The riveting autobiography from Australia’s inimitable Geoffrey Robertson. 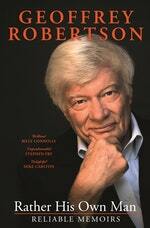 Funny, personal, and bringing Robertson's fascinating and colourful career up to date following The Justice Game. He wryly observes the absurdities of growing up as one of ‘Ming’s kids’; the passion of student protest in the sixties and his early crusades for ‘Down Under-dogs’, before leaving on a Rhodes Scholarship to combat the British establishment, with the help of John Mortimer of ‘Rumpole’ fame. 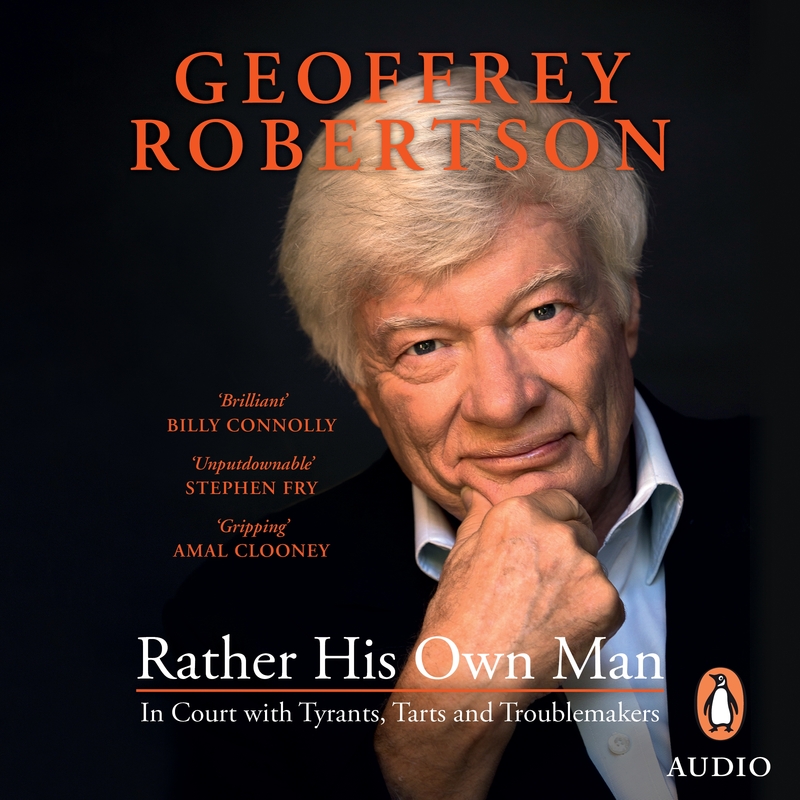 There are dramatic accounts of fighting for lives on death rows, freeing dissidents and taking on tyrants, armed only with a unique mind and a passion for justice – on display whenever he boomeranged back to Australia to conduct Geoffrey Robertson’s Hypotheticals. 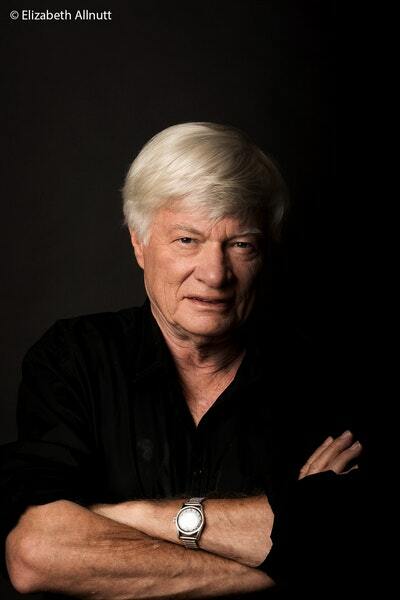 His is an amazing life story of David and Goliath battles – riveting, laugh-out-loud tales filled with romance and danger, featuring a cast of characters ranging from General Pinochet to Pee-Wee Herman; from Malcolm Turnbull to Mike Tyson; from Nigella Lawson to Kathy Lette and Julian Assange. Throughout his exploits – recounted here with irreverent humour and dashes of true wisdom – Geoffrey Robertson has remained determinedly independent and his own man. He has also, in respect of human rights, changed the way we think. 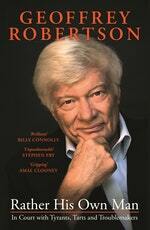 Some delightful details of the multifaceted life of Geoffrey Robertson. Love Rather His Own Man? Subscribe to Read More to find out about similar books.